INVO Pain Medicine Group in Midtown, Manhattan, specializes in pain medicine and offers a range of treatments, including regenerative medicine techniques like platelet-rich plasma injections (PRP) and medial branch, sympathetic, facial, epidural, and peripheral nerve block treatments. Led by Nilufer Guleyupoglu, MD, the expert team uses ultrasound-guided fluoroscopy injections to deliver your medicine with the utmost precision. Using these clinically proven techniques, INVO Pain Medicine Group helps relieve the chronic pain of bad backs, sciatica, carpal tunnel syndrome, tennis elbow, and joint pain, as well as a range of other conditions that result in chronic pain problems. No matter what the cause of your pain, the team finds a treatment that helps give you sustained relief from your symptoms. 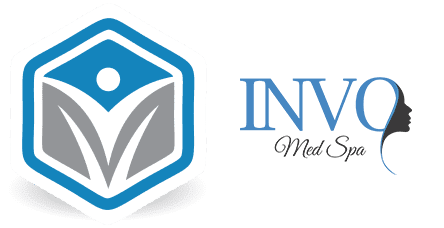 INVO Pain Medicine Group takes communication very seriously and aims to provide you with all the help and information you need to make informed decisions about your health care. The team dedicates themselves to finding the best treatment for every individual who needs their help, so if you’re looking for effective solutions to your pain problems, call now or book an appointment online.